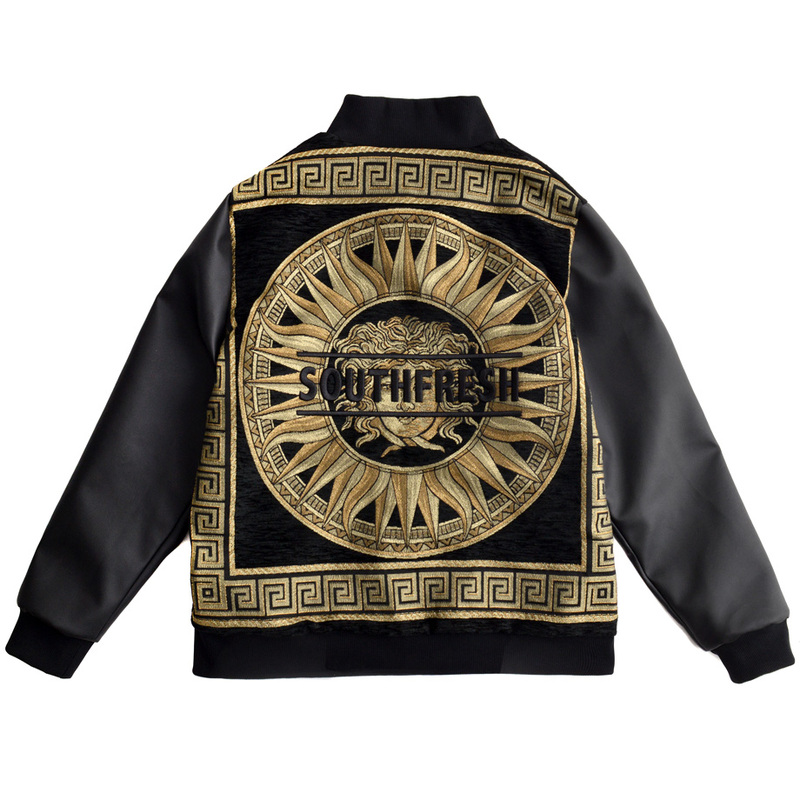 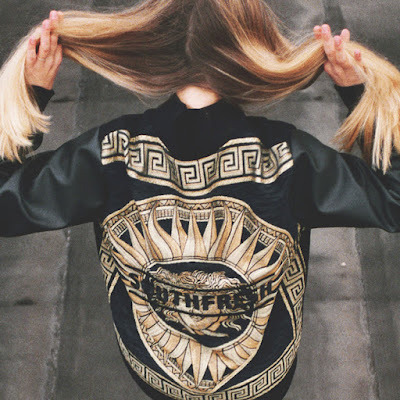 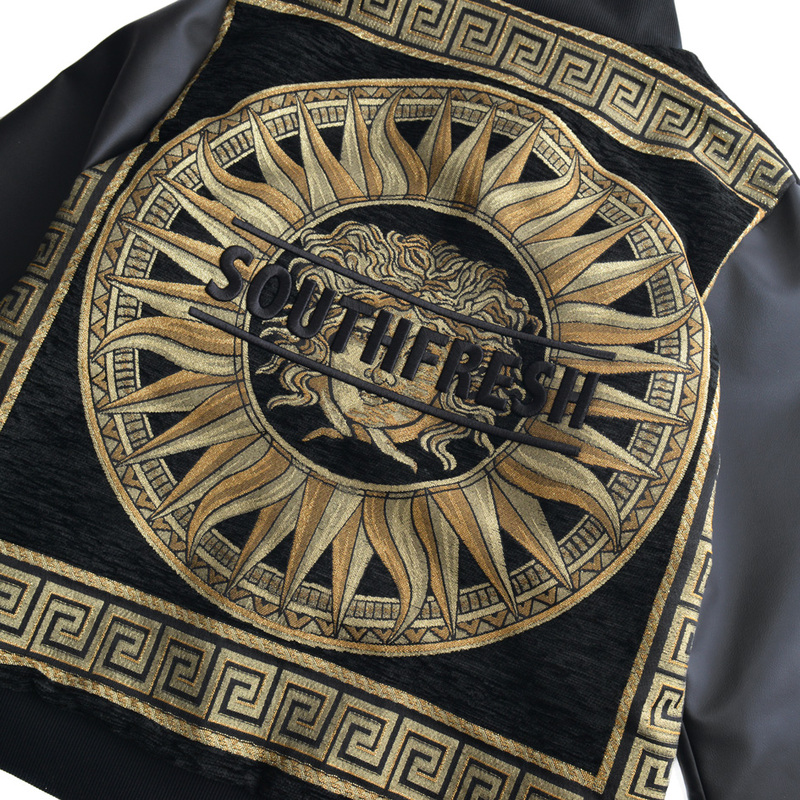 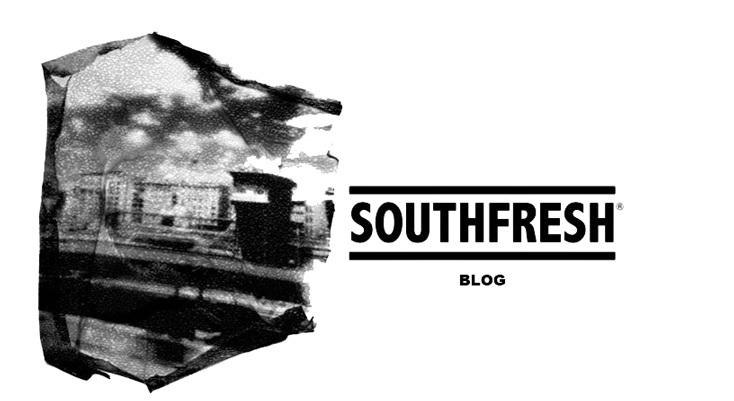 medusa panel crossed by southfresh embroidered logo on the other side. 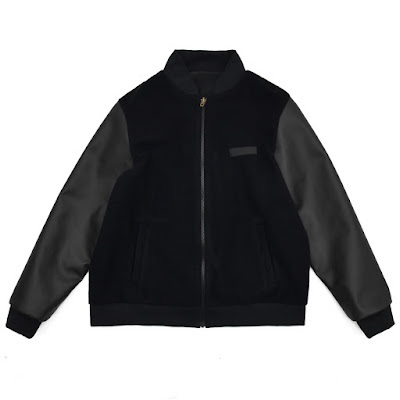 2 welt pockets for each side. Now available at the Online Store and at INNER.